I always find it to be an exciting opportunity when a couple is up for a winter engagement session. Lawrence & Katie Joy contacted me only days after their official engagement, while the snow from a recent storm was still pristine. A snowy environment truly makes for a gorgeous backdrop. These images were created near her childhood home next to the Billy Caldwell Forest Preserve. It may not look like it, but this location is actually in the City of Chicago. I had an outstanding time running around in the snow, photographing them within this unique slice of green space. Thank you again to the couple for braving the elements! 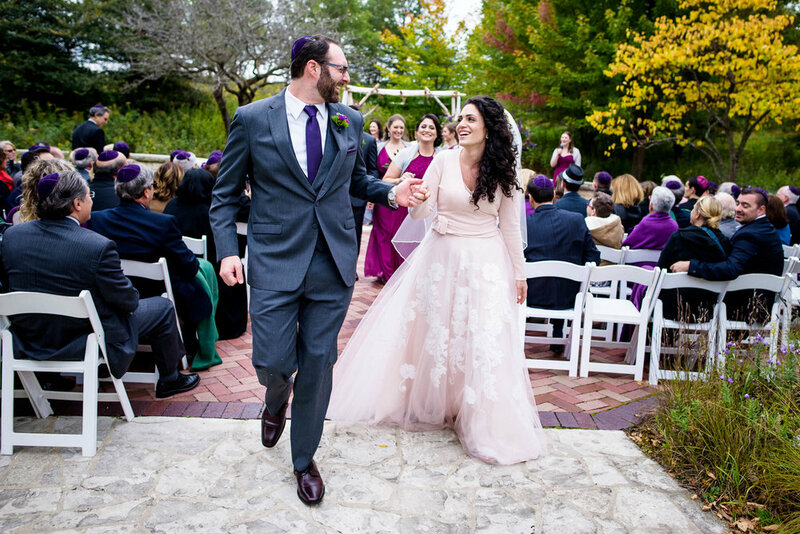 Laura & Michael hosted an incredibly stylish and modern wedding at the Thompson Chicago in the Gold Coast neighborhood. I always enjoy collaborating with clients who have a clear vision of their wedding day, while at the same time allowing room for my process, and for letting the day unfold naturally. 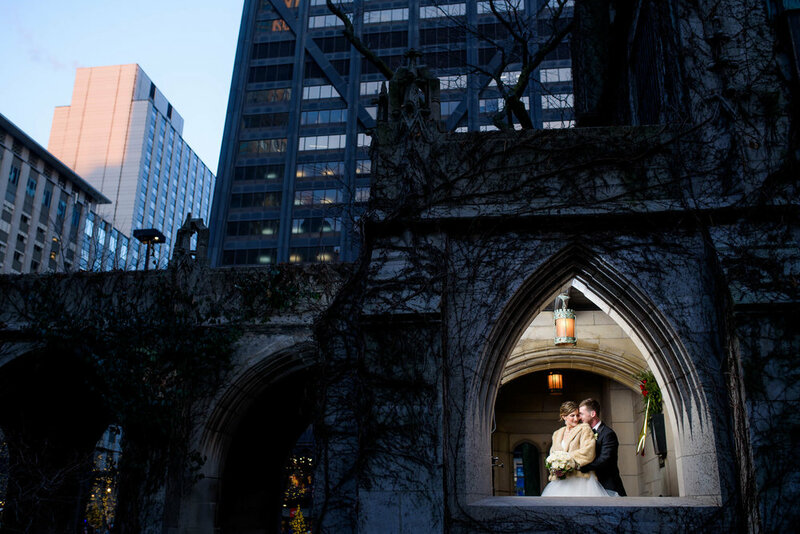 Weather-wise it can be a little risky planning a spring wedding in Chicago. Although it was cold, the sun was out, which made for some great bridal party photos in Mariano Park.